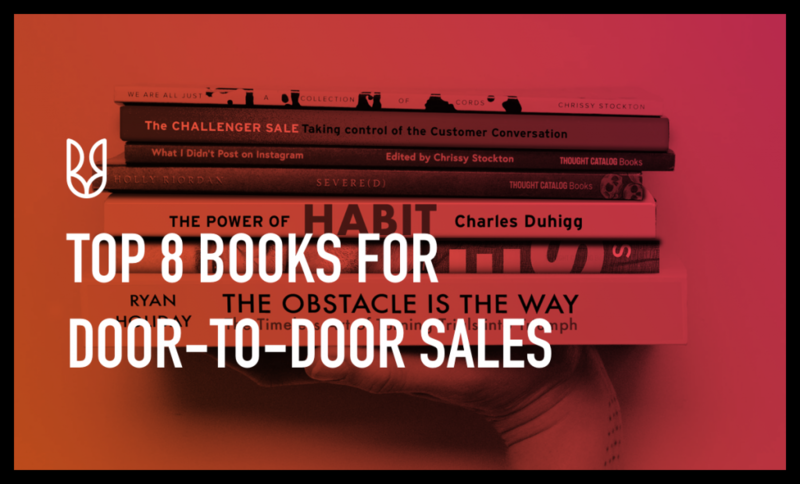 This Slideshare from HubSpot Sales blog explains 13 words that sell. As a salesman or woman, words are your weapons. Use them well! It starts off with “You.” You are solving your prospect’s problems, and he wants to hear how you can do that. You’ve probably heard the expression “What’s In It For Me?” (WIIFM). That’s every person hearing a sales pitch want to know: what’s in it for me? It’s not about your company or your product or about you (although all those things are important), it’s about what you can do for the person listening. Another reason that imagine is a good word to use when selling door-to-door is because it invokes the senses. When people can see, touch, hear, or taste something, it invokes emotion. You want people to feel the effects of what you’re offering! Using a person’s name is one of the best things that you can do to sell. It builds trust. For whatever reason, people love hearing their name, and it helps them to feel like they already know you. 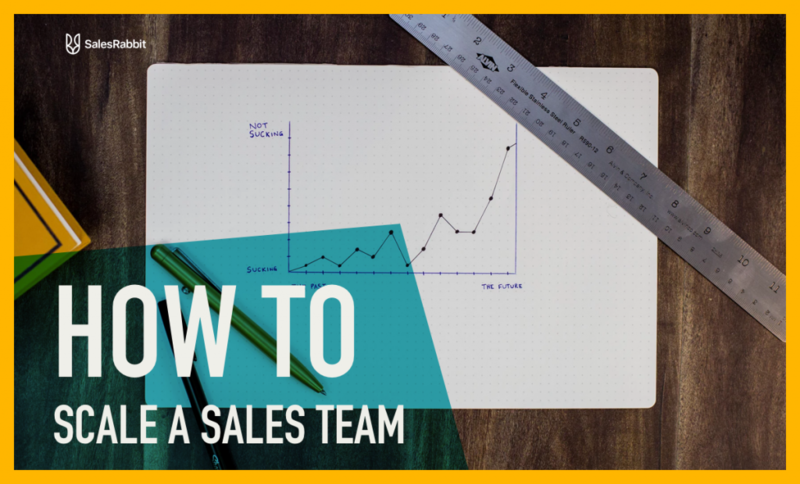 Even when you’re not selling, learning and quickly remembering people’s names is a skill that will help you in all relationships of your life, from work to family to friends. Although “because” is a common word, explaining reasoning for things is a great way to convince people to do things. Just like with a person’s name, it’s a psychological thing; people have a psychological need to know “why”. 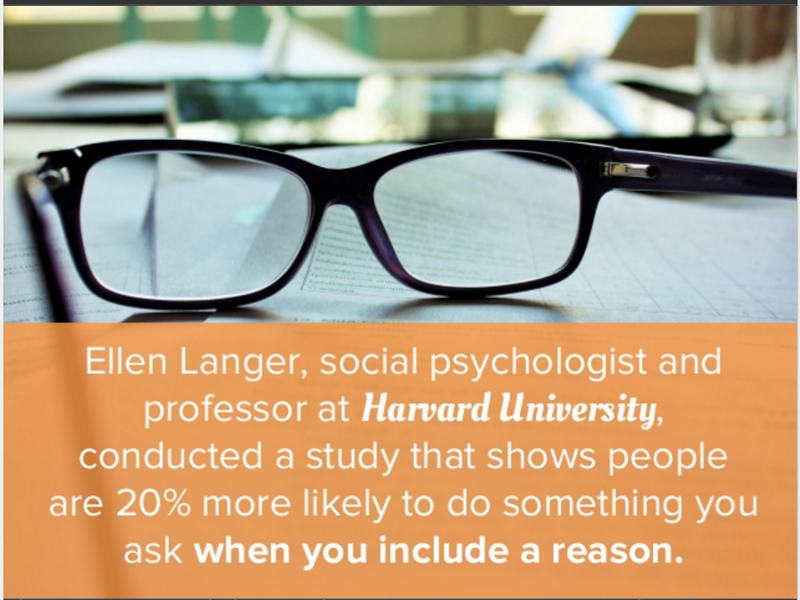 As the slideshare states, people are 20% more likely to do something you ask when you include a reason. Finally, power words always work in convincing, persuading, and moving a prospect in your direction. If something is mind-blowing, stunning, or magical, it’s worth buying! You’d want to talk to a person with guts, faith or bravery. 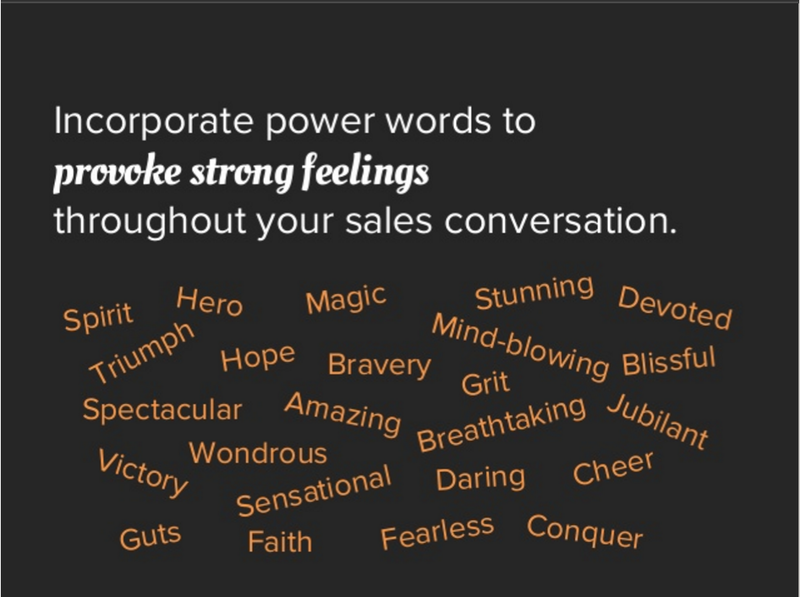 Make a list of “power words” that describe your the product that you’re selling, and include them in your pitch. 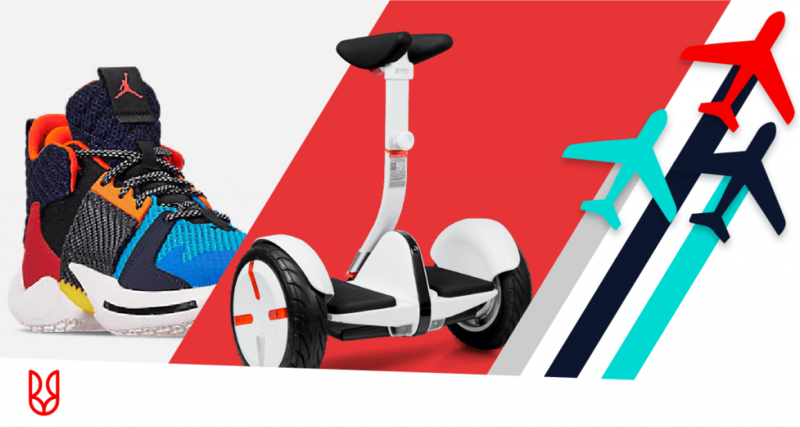 People don’t buy products, they buy experiences. They don’t buy services, they buy solutions. What words can you use to move them forward along the buying path?